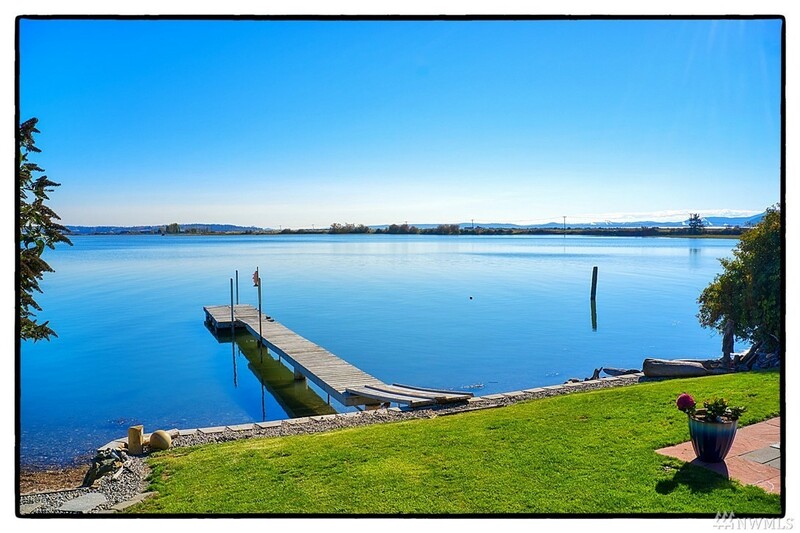 WATERFRONT home with a dock & fantastic views w/ large windows allowing the sun rays to penetrate the home with an abundance of natural light for an experience which will take your breath away only to be eclipsed by the breathtaking sunrises over the water with the Cascade Mountains as a backdrop. Only 20 minute drive (no ferry required) to paradise from I-5. Samish Island is famous for its abundance of crabs, clams, oysters, salmon and of course bird watching. Live a vacation every day!